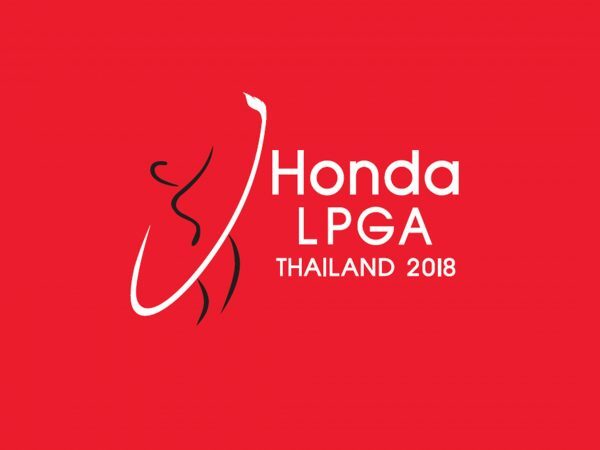 The Honda LPGA Thailand boasts the strongest field to start 2017. 18 of the top-20 ranked players in the Rolex Rankings are in the field at the Tour’s third event of the year. 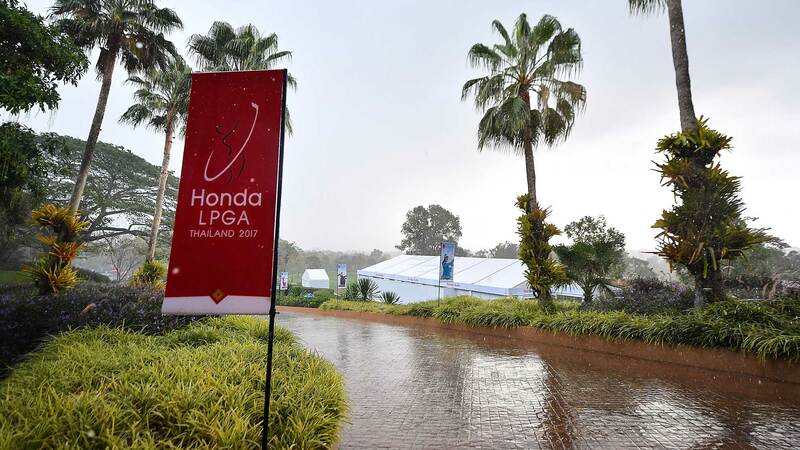 World No.1 Lydia Ko makes her second start of the year in Thailand. 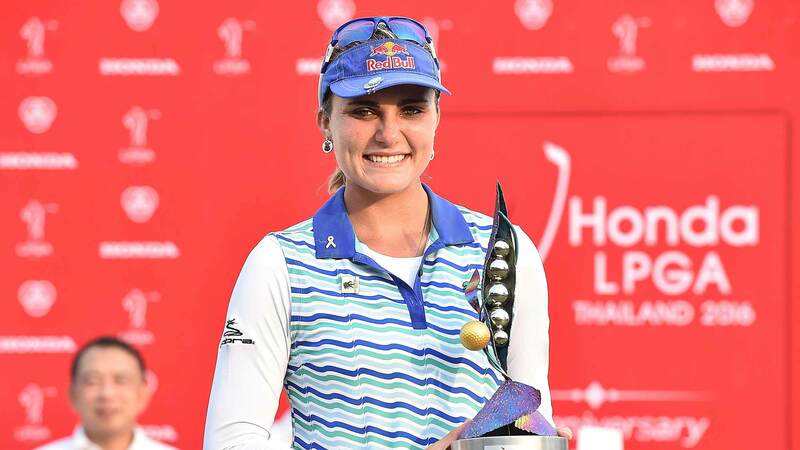 She’ll look to bounce back after a disappointing start to the year after failing to break 70 during her season debut at the ISPS Handa Women’s Australian Open where she finished T-46. World No.2 Ariya Jutanugarn will tee it up in front of a hometown crowd this week in Thailand. She finished in a share of third last week in Australia. 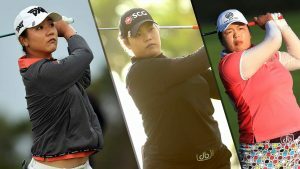 World No.3 and Olympic bronze medalist Shanshan Feng makes her 2017 debut this week. 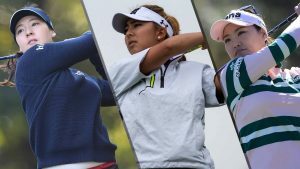 Since finishing on the podium in Rio, Feng caught fire – she won back-to-back and didn’t finish outside a share of eighth for the remainder of the season. World No.4 In Gee Chun also makes her first start of the season this week in Thailand.